We have been named members of the prestigious Motorola Pinnacle Club. Our achievement is due to our dedicated sales staff and the well known quality of Motorola's products and services. Of course, our customers are a key part of our success. They came to us with a need and they trusted us to help them. We thank them for their support. 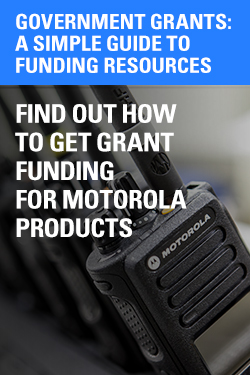 All Motorola portablecommships are eligible for membership. 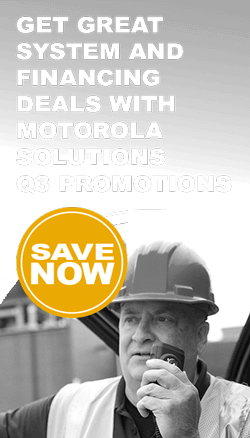 Portable Communications Specialists was awarded membership when we achieved the high performance standards set by Motorola. Qualifying criteria include a demonstrated dedication to meeting the business needs of customers. Each portablecommship is assigned an objective which it is required to exceed in order to qualify as a member of the Pinnacle Club. 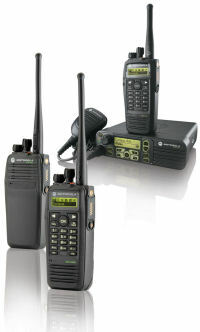 At Portable Communications Specialists our main concern is to satisfy our customers. 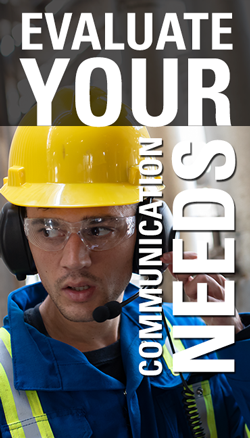 We take great pride in providing friendly, knowledgeable service and reliable products that help you work smarter, faster, safer and more productively. I hope your experience here will prove this to be true. We welcome any questions or concerns you may have. We look forward to the opportunity to serve you in the future, just like we have Since 1979.